By the time Henry Kissinger was made secretary of state in 1973, he had become, according to the Gallup Poll, the most admired person in America and one of the most unlikely celebrities ever to capture the world's imagination. Yet Kissinger was also reviled by large segments of the American public, ranging from liberal intellectuals to conservative activists. Kissinger explores the relationship between this complex man's personality and the foreign policy he pursued. 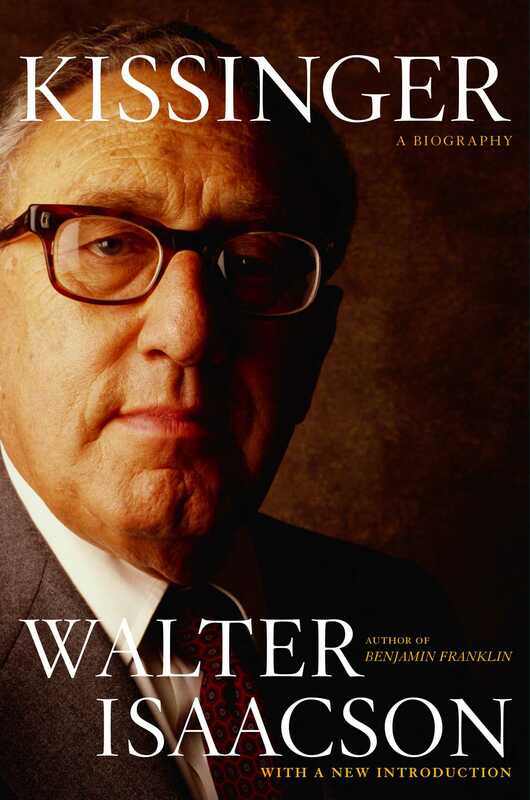 Drawing on extensive interviews with Kissinger as well as 150 other sources, including U.S. presidents and his business clients, this first full-length biography makes use of many of Kissinger's private papers and classified memos to tell his uniquely American story. 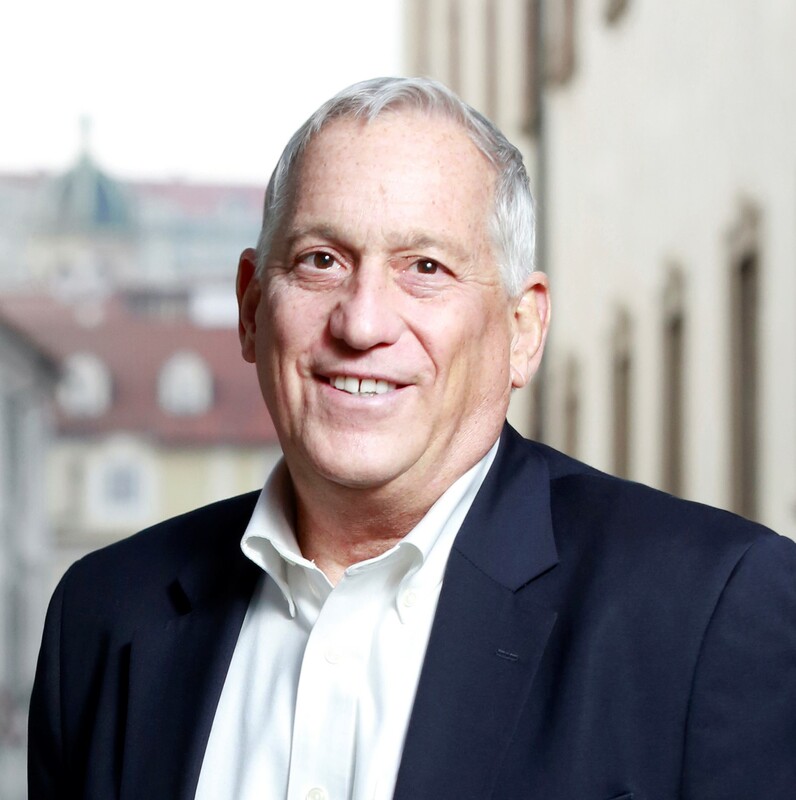 The result is an intimate narrative, filled with surprising revelations, that takes this grandly colorful statesman from his childhood as a persecuted Jew in Nazi Germany, through his tortured relationship with Richard Nixon, to his later years as a globe-trotting business consultant. "Endlessly fascinating...A brilliant and disturbing study of power." "Confirms Kissinger's place as one of the great international players, and takes him down a peg as well....Kissinger will rave about the parts he likes and rage about the rest....This makes for compulsive reading." "Meticulously researched, intelligent and fair...a book full of insights." "A solidly researched, richly textured, and extremely readable account of a man in dramatic times who seemed bigger than life."